You can invite as many guests as you like to your projects, and they'll be able to collaborate with you at no cost (to you or to them). 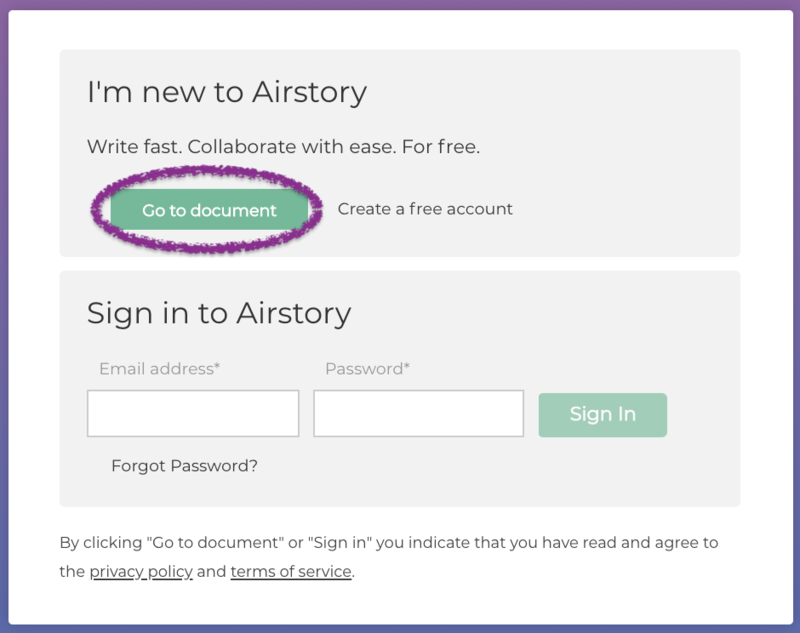 When you invite guests to your Airstory projects, you can set their role to "View Only", "Researcher" or "Editor". Learn more about user roles here. The only restriction on guests is that they cannot create their own projects, or administer yours (e.g., invite others or delete your project).